Students meet Tuesdays & Thursdays from 2:35pm - 4:15pm and Tuesdays at lunch, with additional days likely. 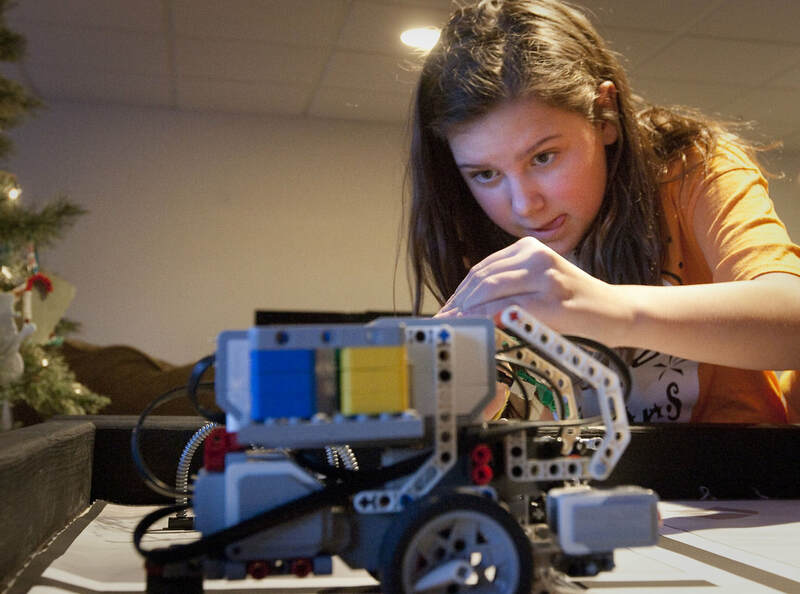 FIRST LEGO League (FLL) challenges kids to think like scientists and engineers. Each season, teams choose and solve a real-world problem in the Project. They will also build, test, and program an autonomous robot using LEGO® MINDSTORMS® technology to solve a set of missions in the Robot Game. 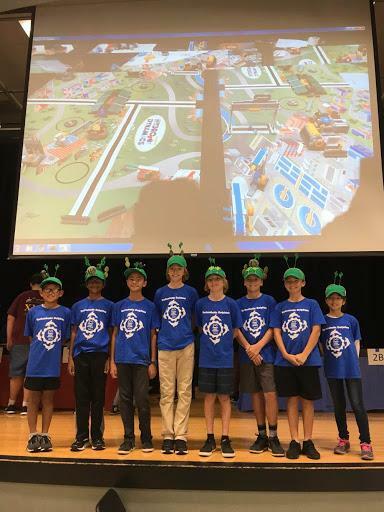 Throughout their experience, teams will operate under the FIRST LEGO League signature set of Core Values, celebrating discovery, teamwork, and Gracious Professionalism®. Being a part of the FLL team is a significant commitment. There is a LOT of time and effort involved in preparing for the First Lego League (FLL) competitions, which take place in November and December. No! All Robotics programs are generously sponsored by Del Mar Heights PTA and are free for all participants! 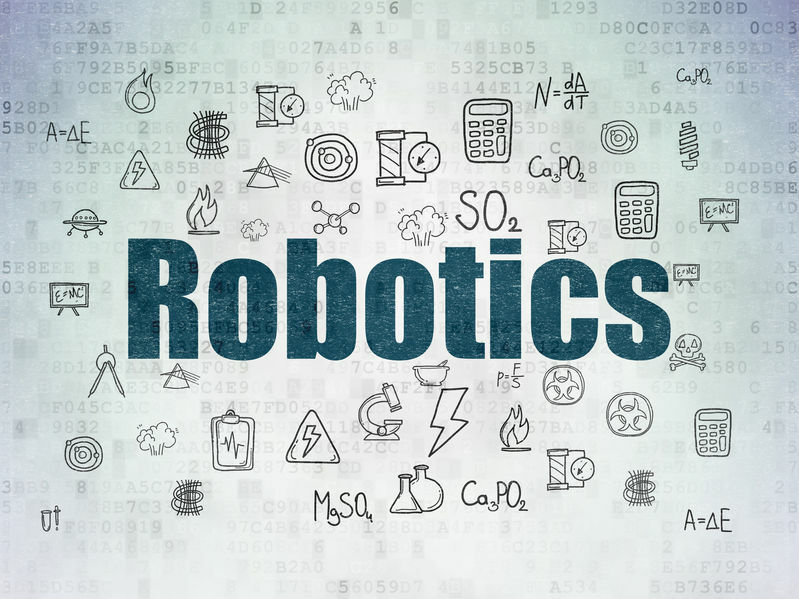 Sign-ups for Youth Robotics will begin in September and Junior Robotics sign-ups will be in October. We organize the number of sessions we will hold during the year based on interest from those sign-ups.